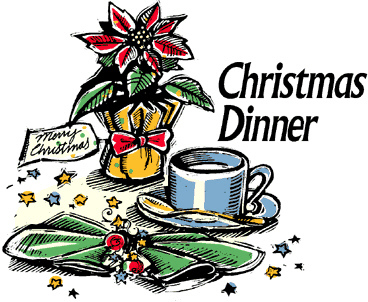 The St. Ambrose CWL host a Christmas Dinner on Wednesday, December 5/18, from 11:30 a.m. – 1:30 p.m. at St. Ambrose Parish Hall, 286 Water St., Thessalon. Price: $18, includes Christmas Dinner & all the trimmings. Featuring a Bake Table, Silent Auction, Penny Table, 50/50 Draw.